When Creedence Clearwater Revival bemoaned the fate of being “stuck in Lodi,” they clearly weren’t drinking Klinker Brick Zin. 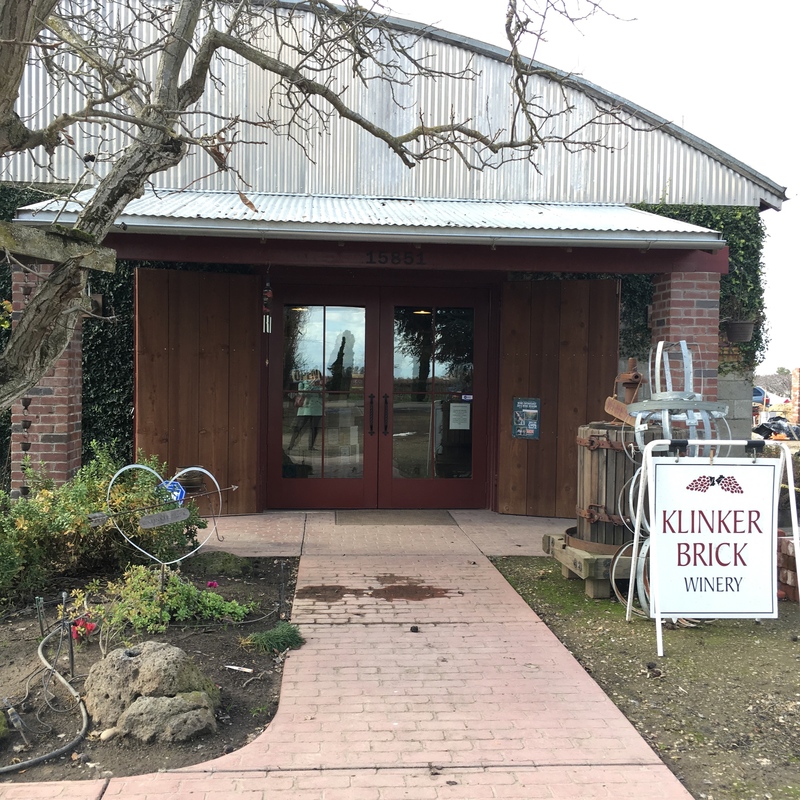 Klinker Brick is making wines, particularly old vine Zins that are making Lodi a destination worthy of visiting. 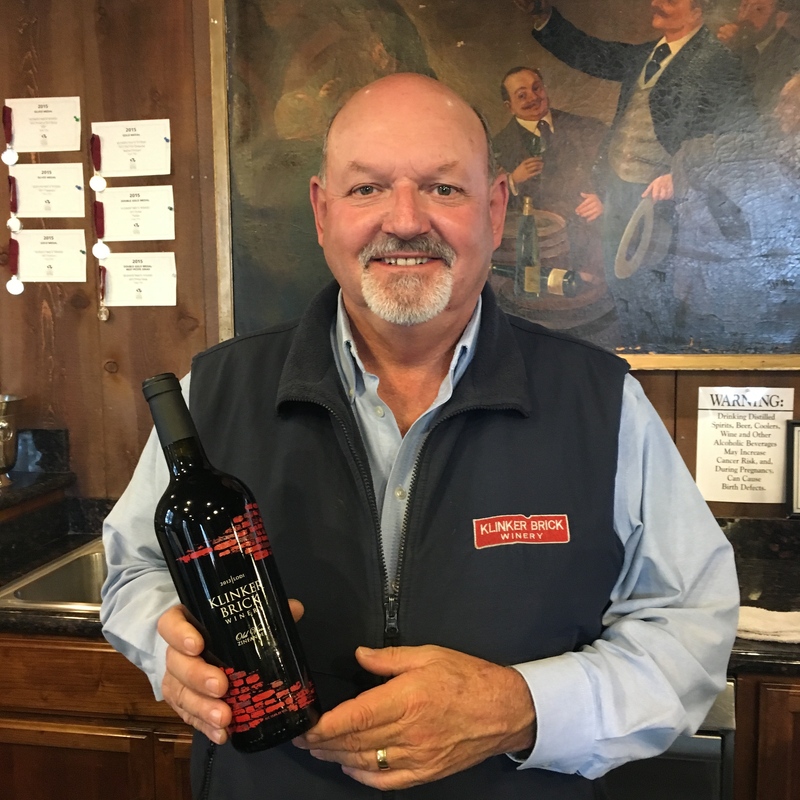 The Purple Tongue Press recently spoke with Steve Felten, president of Klinker Brick wines. PTP: Tell me a little bit about the history of Klinker Brick. 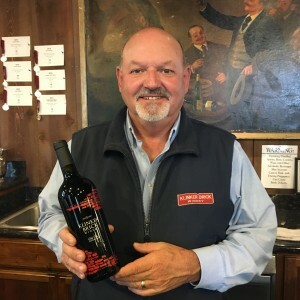 SF: Klinker Brick is a family owned estate. We are part of the 6th generation of wine grape growers here in Lodi. The family began growing wine grapes in the late 1800s, but it wasn’t until 1995 that we began making our own wine. We were still selling it to other producers at the time, then in 2000 we began bottling our own. Our total annual production is about 85-90,000 cases with the Klinker Brick Zinfandel being our flagship wine. PTP: Lodi is becoming more recognized as a quality wine-producing region. Can you talk a little bit more about that? SF: Lodi has always been a big area in terms of wine grape production, but it has only been in the last 15 years or so that growers started making wine. Before 2000, there were less than 10 wineries in this area, but now there are over 100. Lodi was recently honored as Wine Enthusiast’s Wine Region of the Year. Klinker Brick was the first winery from Lodi to pour at Wine Spectator’s Grand Tasting, and we also won a trophy at the New World International Wine Competition. The atmosphere in this region is a lot like it was in Napa 40 years ago, and a lot of that has to do with the exceptional Zinfandel that’s grown here. PTP: What is special about Zin grown in this area? 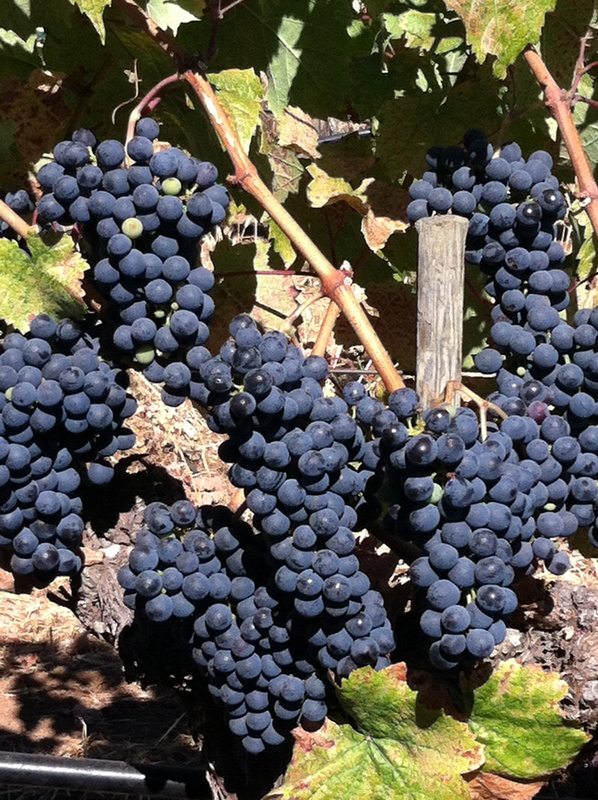 SF: There is more old vine Zin grown here than anywhere else in the state. Klinker Brick works with a number of old vine vineyards, including one that is over 120 years old. The soils and the climate in Lodi contribute to very fruit driven wines. We have a longer growing season than other wine regions in the state, which allows longer hang time for the grapes. There are a lot of myths about Lodi, particularly that it’s too hot for quality wine. But we’re in the north end of the valley, and we get a lot of cool Delta breezes at night. The temperature can fluctuate as much as 40 degrees from day to night, and we get great concentration of flavor in the grapes because of this. We get really ripe fruit, but the wines are still well-balanced. They’re really popular with consumers because they’re easy to drink. You don’t have to lay them down for a long time. Pretty much as soon as they’re released they’re good to go. They’re vibrant and fresh with a ton of fruit that makes them really enjoyable to drink. PTP: Can you tell us a little bit about the Zins that Klinker Brick produces? SF: The Klinker Brick Old Vine Zin is our flagship wine. It’s made from a blend of 16 different old vine vineyards, the average age of which is 85 years. This wine has a lot of bold fruit and a nice black pepper character to it as well. Our Marisa Vineyard Zin is produced from an 88-year-old vineyard block. This one has really good structure to it, firmer tannins and a lot of berry fruit. Then we have the Old Ghost. This is our reserve Zin. It comes from the best lots of our old vines, and it’s a rather atypical Zin in that it’s a lot more elegant in style. It’s a wine that really lingers on the palate from front to back. We also do a Zin blend called Tranzind. This is a blend of old vine Zin, Petite Sirah, Syrah, and Cabernet. It’s a great house wine and is currently being marketed through chain sales. PTP: Do you have any favorite foods to pair with Klinker Brick Zins? SF: Anything with spice or pepper is great with them. Mexican, Thai, barbecue, pizza, you name it. PTP: Is there anything else you would like the public to know about Klinker Brick? SF: Just that we are a family owned winery making premium wines in Lodi. Our wines are incredibly consumer friendly, and in addition to the old vine Zins, we have a number of excellent wines in our portfolio, including some special limited edition wine club wines. This entry was posted in Grape Varieties, The Wine Road, Wine Regions on January 14, 2016 by Kareasa.